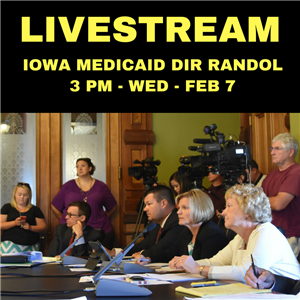 This session, we heard from thousands of Iowans who work hard but struggle to get by. They just want a decent-paying job and the chance to lead a happy, healthy life. Our job in the Legislature is to listen and work to improve the lives of everyday Iowans. State Senator Matt McCoy, D-Des Moines, and State Representative John Forbes, D-Urbandale, filed a bill today that will make health care more accessible and affordable for Iowans. 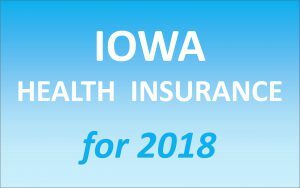 Called the Healthy Iowans for a Public Option (HIPO), the new plan would give the 72,000 Iowans on the individual market another health insurance option. Citing continuing turmoil for Iowa’s Medicaid recipients, state senators are calling on Gov. Reynolds to grant an additional 30 days for more than 200,000 former AmeriHealth members who are being denied a choice of Medicaid providers to choose either UnitedHealthcare or a fee-for-service system.